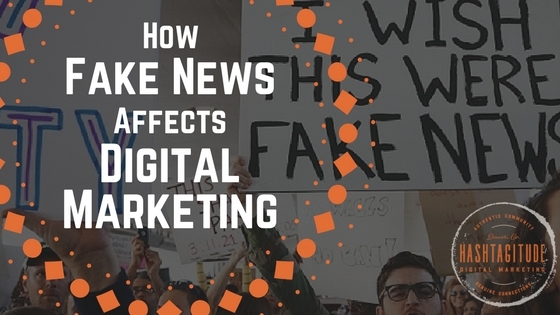 Fake news: we’ve all heard about it and have probably (at some point) fell victim to it. Whether it oozes from TV, print, or social media, controversy sells. Fake news, although difficult to encapsulate, can be summed up as the purposeful spread of fake or sensationalized stories presented as fact. This isn’t a new phenomena (surprisingly!) but digital media has definitely added a new twist. Consequently, with its enormous commercial access, social media has taken the brunt of this criticism. Fake news has been disseminated by special interests groups, backed through political or financial gains. Sensationalized stories garner massive amounts of attention and clicks, yielding amazing results in the short term. An article drenched in “alternative facts” can mislead audiences into a sharing frenzy, spreading that content throughout the web. Fake news is also kept afloat through advertising (knowingly or unknowingly) since advertisers focus too much on page clicks. Some advertisers choose fringe sites (as opposed to mainstream sites) on purpose because that’s where their audience visits frequently. Other times, advertisers can very well be completely ignorant as to where their advertisements are landing. As Josh Zeitz, VP-communications at AppNexus, points out, automated buying “lets you follow users based on what you know about them, rather than relying on the sites you hope they’ll visit“. Programmatic platforms and sweeping generalizations of a target audience can automatically send an ad to an unwanted place. Although the products are placed there accidentally, companies still pay for the placement of their ads. So what are tech giants doing about fake news? In the wake of the 2016 presidential election, Facebook and Google vehemently set out to try and solve this problem. Facebook announced an algorithm earlier this year to counteract fake news, where “signals” can help better identify and rank authentic content and predict more relevant content. Facebook isn’t outright labeling fake news but instead is searching for authenticity and ways to promote relevant topics that are trending in real time. In addition to signals,Facebook is offering an “educational tool” to help counter misinformation. Sort and rank all source domains, such as websites, top-level domains or networks – whatever is available at the most granular level – by the amount of spending from your ad program. Misery loves company and a collaboration with these sites can get your site flagged as well. However, brands do not have to fall victim to these landing pages. 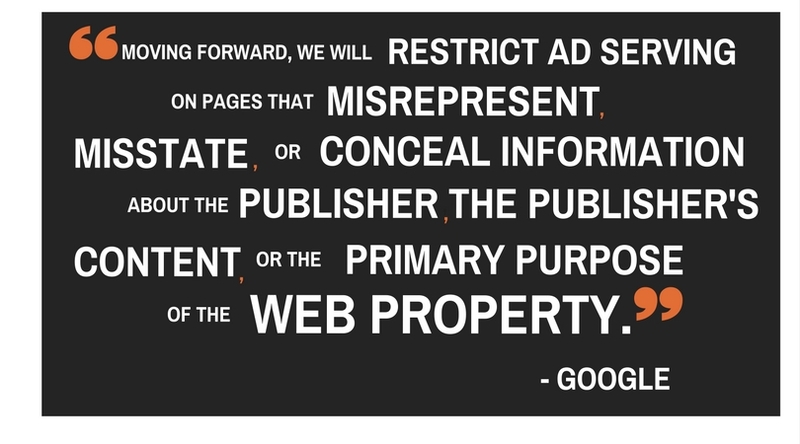 If you find your ad is on a site your brand doesn’t agree with; you can always leave. 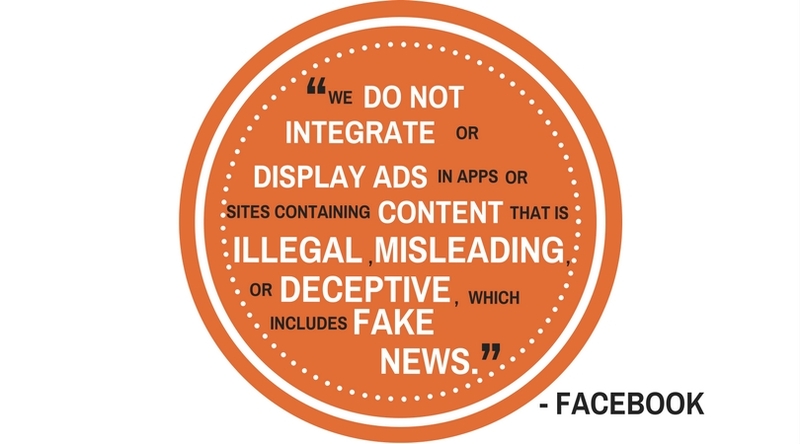 Contact us today for a free review of your online ad placements so we can help your business stay off of fake news sites.